Feb 11, 2012. The best fried chicken in the world. 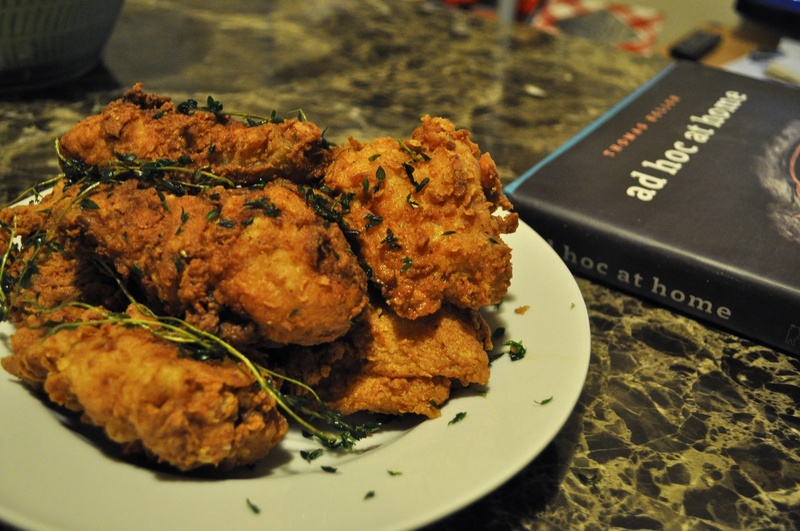 Thomas Keller, Ad Hoc, Buttermilk Fried Chicken.